The Moon exercises a primeval influence on terrestrial life. This is known to all peoples of all times. 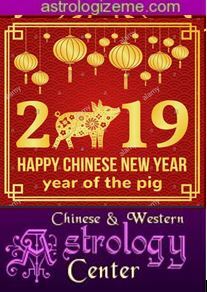 But the Chinese have for thousands of years particularly distinguished themselves by their interest in and devotion to the star of the night. No civilization ever went as far as the Chinese in the observation of phenomena provoked by lunations, or in the application of lunar effects to daily life, and notably to astrology.